Congratulations to Timothy and Ivey from Barnwell, SC! 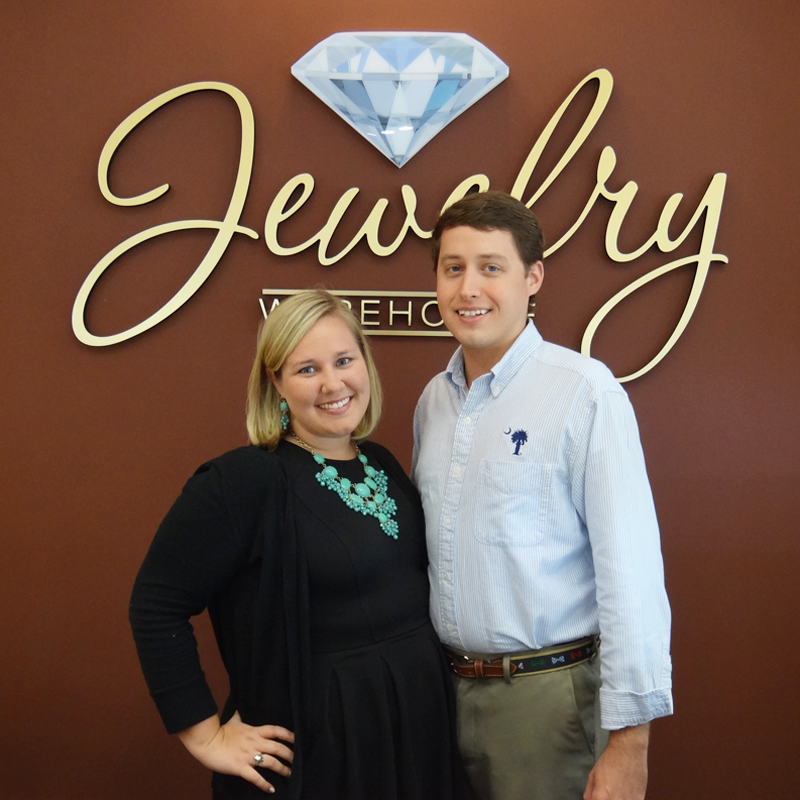 It rained 1.58″ inches on their wedding day, so they got their diamond wedding ring for FREE! This entry was posted in Jewelry, Jewelry News, Wedding Rings and tagged diamond jewelry, diamond ring, free diamond ring, jewelry warehouse. Bookmark the permalink.